Are you reaching the 70 million users of SlideShare? Well, if you’re not, then I hope this opening stat has woken you up to just how big this network actually is. SlideShare contains over 40 content categories, has received over 18 million uploads to date, and is in the top 100 most-visited websites in the world. Put simply, SlideShare is massive – and yet I know that there are a lot of marketers out there who have yet to get involved in this impressive presentation network. In fact, according to Kissmetrics, 85% of marketers are failing to reach SlideShare’s enormous audience. Here’s one more stat before we get into the nitty-gritty of how to start using SlideShare – over 80% of SlideShare’s 70 million visitors come through targeted search. This means that the content you put on SlideShare has incredible potential to reach the people that you most want to see and read it. Ok, enough facts and figures – it’s nitty-gritty time. There are many formats that you can use on SlideShare, but, perhaps unsurprisingly, the best, most popular and in-demand form is slideshows. So, let’s now consider what you have to do with your slideshows to stand out on SlideShare and start generating a new stream of traffic to your site. Perhaps one of the most important things for SlideShare – and the internet in general in 2016 and beyond – is the fact that the platform practically demands you to create visual content. 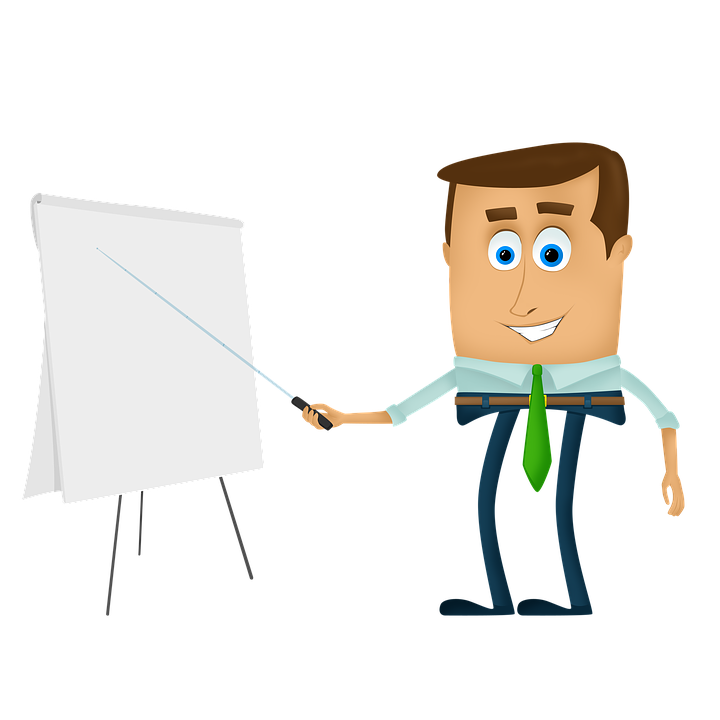 The best and most attractive SlideShares are those that take the infographic approach – i.e. condensing complicated and often chaotic data into small, easily-digestible chunks of information that draw upon the visual to make the data memorable. Indeed, think about your slideshows as broken up pieces of infographics. Usually, for users to view an infographic they will need to scroll down a page. Instead, with SlideShare, users simply click through slides. Same thing, really, but horizontal instead of vertical. In fact, SlideShare is the perfect way to repurpose your infographic, giving you two pieces of content for the price of one. Let me backtrack just a little. SlideShare and infographics are not interchangeable per se. One set of content can be repurposed to suit the other, but that’s not to say that your image-only infographics will necessarily be suited to SlideShare alone – rather that you can and should bolster them with a little more written information. The reason for this is two-fold – written info on a SlideShare gives readers a slightly more detailed insight than if you were to rely on an image alone, and secondly, of course, it helps users find your content. Each of your slides you should optimise with keywords. But don’t forget to also put the most important keywords in the file names that you upload, and also in the title of the SlideShare, and in its description and the tags. This will all help your slides get found. It’s not just your infographics that can be repurposed to form the basis of your SlideShares – blogs and videos can also be utilised too. People learn best when they’ve got visual directions that help them out. Your how-to blog and video guides, therefore, are all perfect for being transformed into a SlideShare, where users can follow your step-by-step guide, one slide at a time, as you walk them through a tutorial. Another great advantage for users here is that they can easily skip forward to the specific part of your guide that they need help with, and of course quickly skip back to any parts that they need a little reminder about. Lists are what viral content is made of – just take a look at BuzzFeed. As a blogger, you will no doubt have already discovered this, so take what you’ve learned and apply to SlideShare. Top influencer lists work great, top benefits of a solution, top advantages of a service, etc., etc., etc. I mention influencers specifically simply because getting their names on a list as industry authorities in your niche is a great way to grab their attention at what you’re doing. The chances are that they’re used to appearing on lists in blogs and articles, but put them on a SlideShare and give them something different. There are many uses for SlideShare, it’s a great network, highly visual with an exceptionally large user-base. In fact, it’s very strange to me that more marketers don’t make use of the platform. So don’t be one of them. You could even start by trawling through some of your old content and see what can be very easily turned into a quick SlideShare so you don’t even have to begin by worrying about creating new research for new content. Get started today! Get Free SEO Website Audit! How Can I Find a Web Development Agency for My Business?